GCA… New Year. New Website. 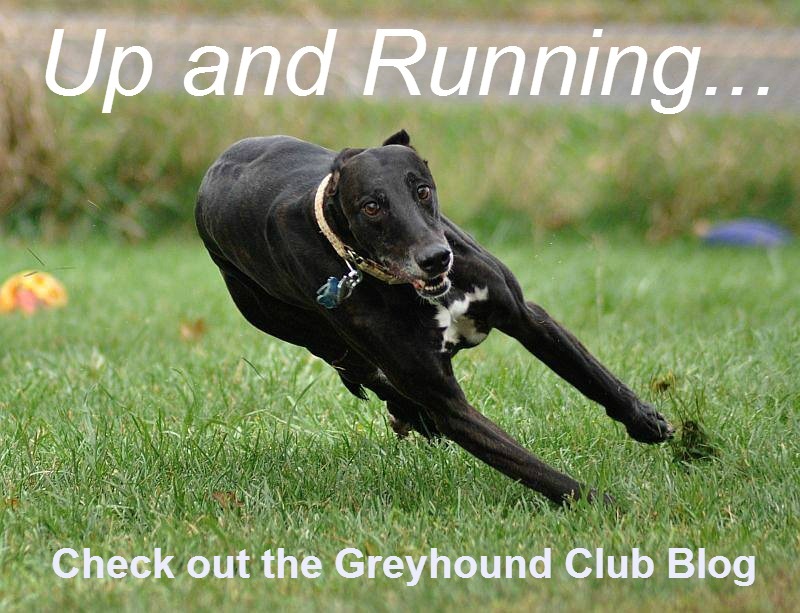 Greyhound Club of America started of 2015 with a new website. The new site will allow for more website features, better page design and a great way to communicate with our members.